All Posts / Our Championships / First Canadian U-18 championships to be staged in Moncton, N.B. First Canadian U-18 championships to be staged in Moncton, N.B. 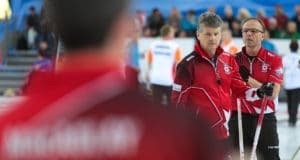 History will be made next April in Moncton, N.B., when the city plays host to the inaugural Canadian Under-18 Boys and Girls Curling Championships. 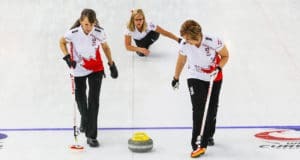 The event, which will feature representatives of all 14 of Curling Canada’s Member Associations in both genders (aged 17 and under as of June 30, 2016), will be co-hosted by Curl Moncton and the Superior Propane Centre, and is scheduled for April 18-22. 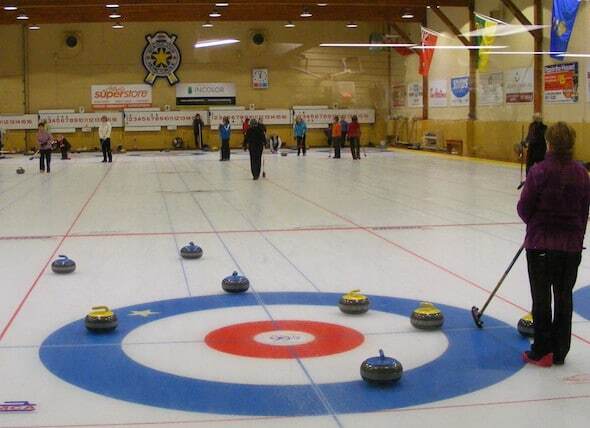 Moncton has a rich history of hosting national and international curling events. The city played host to the world men’s championship in both 2009 and 1980, and also hosted the 1985 and 1956 Brier. Other major events in Moncton include the 1975 Macdonald Lassie Canadian women’s championship, the 2000 Canadian Junior Men’s and Women’s Championships and the 1973 and 1952 Canadian Junior Men’s Championships. 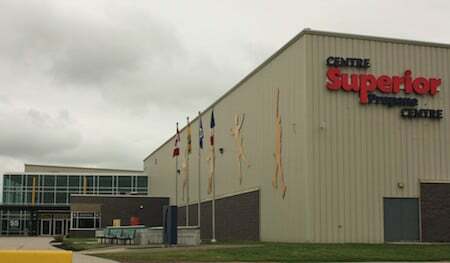 Games will be played at both Curl Moncton as well as the Superior Propane Centre, giving young curlers more experience on arena ice. The teams will be seeded into two seven-team pools, and will play six eight-end round-robin games. The top three teams will advance to the playoffs, with the pool winners advancing directly to the semifinals, and the second-and third-place teams meeting in crossover quarter-finals. Curling Canada’s Member Associations and Board of Governors approved the introduction of the Canadian Under-18 Boys and Girls Championships during the 2016 National Curling Congress last month in Cornwall, Ont. 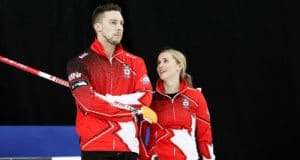 Athletes who meet the age requirements will be able to enter this event as well as the Canadian Junior Men’s and Women’s Curling Championships, which are set for Jan. 21-29 in Esquimalt, B.C.